Can I restore a deleted note on my iPhone? It is not displayed in the "deleted notes" folder. Losing vital data for unexpected reasons or accidentally deleting anything on an iPhone is easily done. Howver, it can be a frustrating experience especially when you have never backed up before. So if this also sounds like your predicament, do not be ashamed. It happens to the best of us. 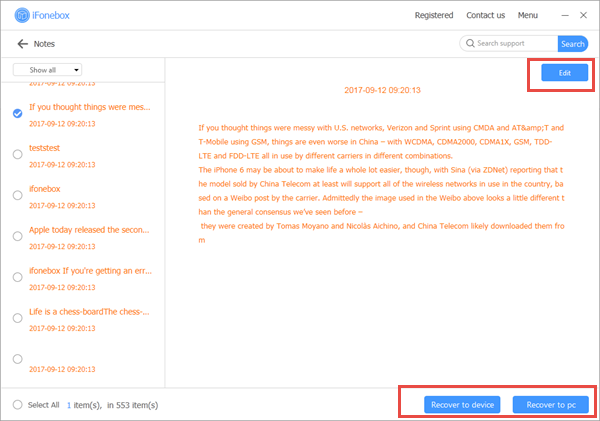 The good news is that iFonebox is intently built for anyone to use to recover iPhone data. It can definitely help you to recover deleted notes on iPhone without backup. As a professional iOS data recovery software, iFonebos is designed for as many 17 kinds of data in various scenarios. No matter how you lose data on iPhone for accidental deletion, update failure, screen damage or other unexpected factors, there’s always a great possibility for you to get them back. 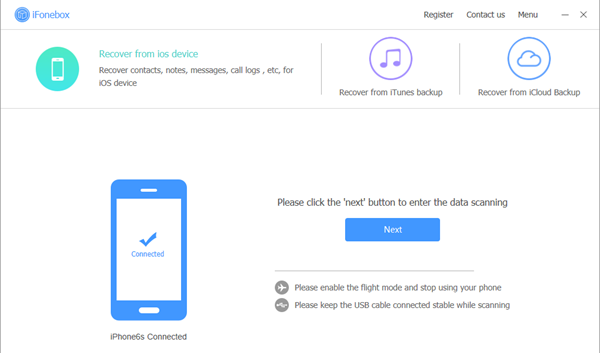 Following are the main features that you can found iFonebox is certainly the best choice for you to restore lost notes on iPhone if no backup. 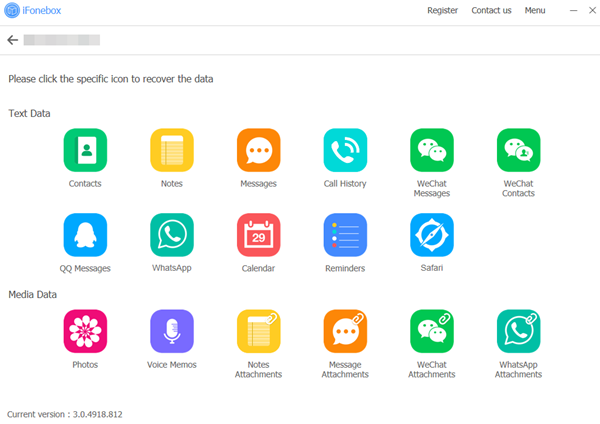 Actually, iFonebox is far more than a recovery tool that help you undelete missing notes on iPhone without backup, it is also an extraordinary data transfer expert. With iFonebox, you can export specific data on iPhone without having to do so much. Besides, compared to traditional transfer method, you can download only WhatsApp pictures from an iCloud backup instead of restoring the whole backup to your device. In other words, you don’t have to wipe out any existing data you need. Sounds amazing, isn’t it? iFonebox has a great compatibility even with latest iOS version. It is fully compatible with Win and Mac, iTunes and iOS 6 or higher system, you’re able to install the program from official website or here, just make sure to download the right version for your computer. Finally, you can view your notes after the scanning, recover and transfer them to your computer as you want and the task is accomplished.